I'm so excited to share with you my first inspirational piece for the month. 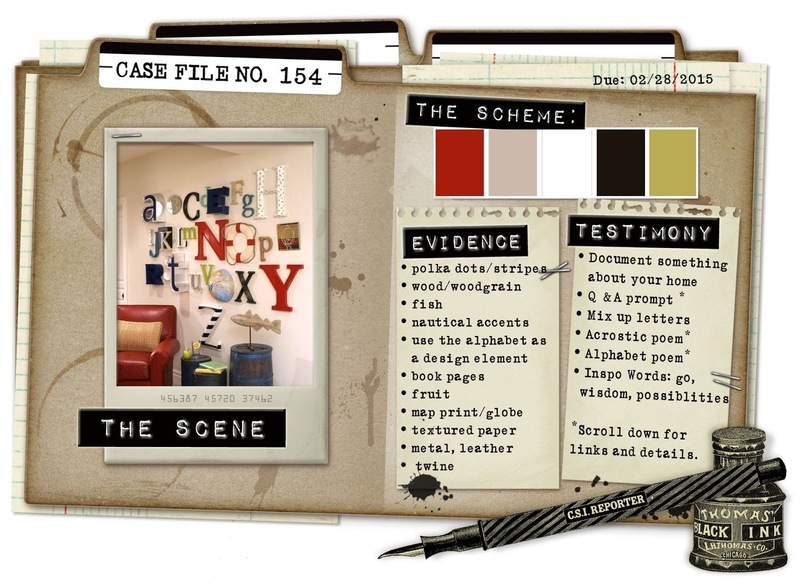 It is a layout I created in conjunction with the CSI team. 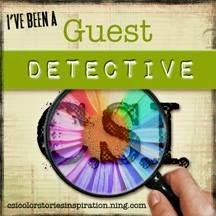 I was so excited when we were invited to join CSI as guest detectives this month. photo of one, and while sorting through some old photos, I came across it again! The testimony was followed closely by the evidence. I loved that there was heaps to choose from. I decided to go with book pages, map print, twine and then added some wood grain right at the end. water colours and then some white paint. with ink at one end to give a blended or ombre affect. I incorporated the "Square Collage Panel" on either side and towards the bottom of the design to give it some balance. I love these "Square Collage Panels". They are so modern and edgy! with the chipboard and so chose a colourful background piece to pop my selection on. then randomly placed them onto my background. to match the background colours. my son from when he was a fresh faced teen back in 2009! For this project, I wanted to keep my chipboard raw to give it that real grungy look. I coiled some brass wire around the largest circle from the "Circle Revolution". I brushed over it lightly. Chicken wire is my favourite go to grunge addition to any layout of this style. I simply cut it up with my scissors and layered the "Chicken Wire Medium" one on top of the other. I dabbed some paint over it to help it blend in with the background but other than that, it's as raw as it comes! Last of all, to create my title, I scraped a "Mini Tag" with some brown ink to create a base for my date. I cut in half one of the "2013's" seeing my photo was taken in 2009 and just added the 09 in foam numbers I had in my stash. A great way to use my "2013's" for other years! chippies decide the outcome for me ...... not a bad way to be I say! Wow wow and WOW!!!!!! Three totally different pages, each one has its own style and colours, amazing work!!! Thank you so much for the inspiration, Fiona!!! 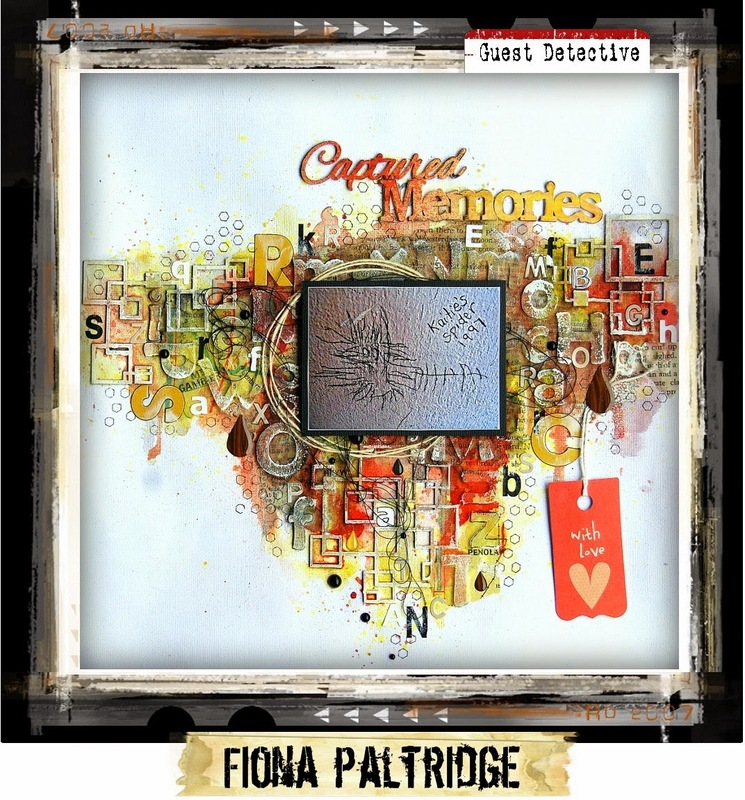 Amazing post Fiona, so much inspiration all wrapped up in three fantastic creations.. Love them all. WOW!!!! Three AMAZING creations Fiona. Thanks for sharing and for the inspiration. Gobsmacked!!! 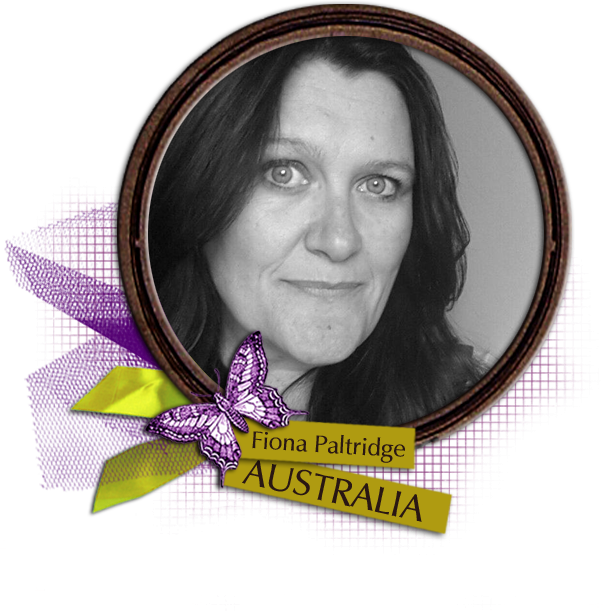 Awesome, awesome layouts Fiona!! Fabulous colour amazing mm backgrounds and stunning use of the chippies!!! Absolutely fantastic, each and every one!! All pages are so unique and so awesome! Love your style, Fiona! Too gorgeous Fiona! Love the look of all these projects!! Wonderful creativity! I especially love your masculine grunge layout! So much to look at!